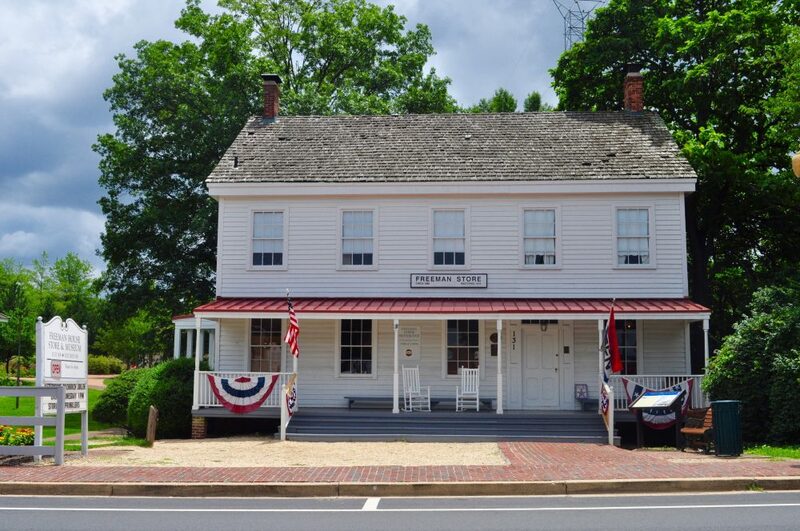 Free Private Tours of the Freeman Store and MuseumHistoric Vienna Inc. This entry was posted in Uncategorized and tagged Community, Free, Local History, Private Tour, School Groups by David Shelby. Bookmark the permalink.